You’re out on the field, and for whatever reason, you decide that you need to develop some film. It’s time to enter the darkroom and fumble about with some chemicals – that is, unless you’ve got a changing bag handy. Google ‘changing bag’ and you’ll probably be invited to test out the latest in diaper changing technology. Search for ‘film changing bag’ and prepare to be amazed by the most useful recent invention for the film developing process. A changing bag allows a budding film developer to transfer film from canister to developing tank without exposing the film to light. However, the darkroom performs the same function, but with more ‘room to maneuver’, as there is no bag to restrict movement. So, why should you invest in a changing bag when a darkroom is all that is required? Firstly, changing bags do not require the same level of preparation as a darkroom. A darkroom requires the use of blackout material, ventilation equipment and other expensive items, whilst a small changing bag may be purchased for as little as $13. Secondly, changing bags allow photographers to develop film ‘on the go’, as well as change over jammed or partially-exposed film without searching for a darkroom or exposing the film to light. Darkrooms are not common in the middle of the Sahara or on the steppes of Mongolia, so photographers inclined to remote expeditions should always have a changing bag on hand. Finally, I like changing bags because of their portability. I know this sounds suspiciously similar to point number two, but a darkroom can be impractical even in your own house. If you’ve only got one or two sinks, setting up a darkroom with foul-smelling chemicals in your kitchen might not be a good idea. A changing bag is the perfect way around this. So, next time you’re at your favourite photography store, see if a film changing bag is in stock. If you haven’t already got one, pick one up! You’ll wonder how you ever managed without one. 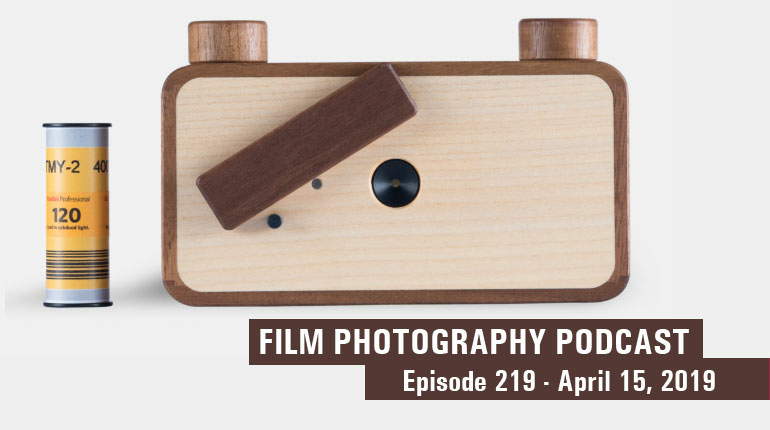 Julie Spaulding is the owner of How to Develop Film, what she likes to consider the web’s premier source on film developing.